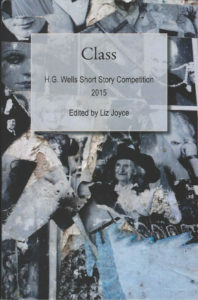 Dorothy’s short story Bowler and bunnet, felt and fascinator was shortlisted for the H G Wells Short Story Competition 2015. 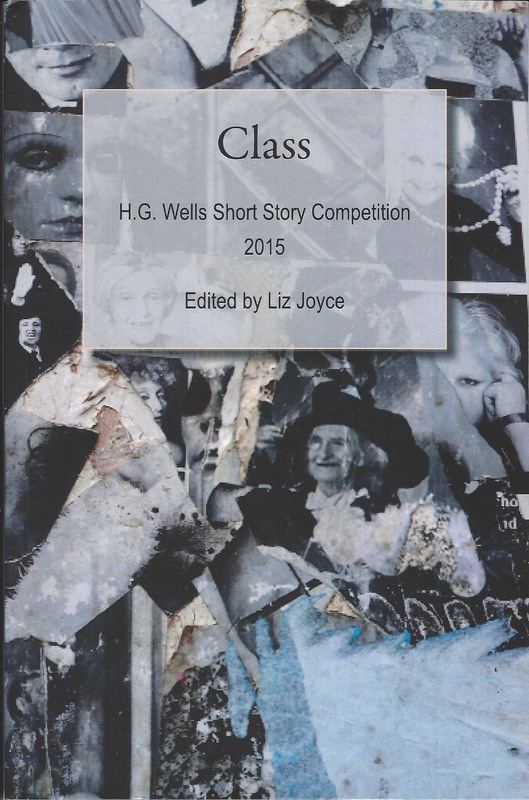 Her story is included in their anthology Class. Watch Dorothy read the first page from her story.